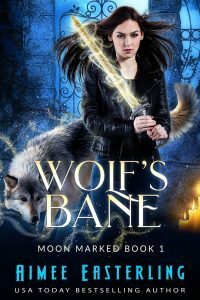 When the moon is full, Anna transforms...into Aimee Easterling, writer of werewolf tales. 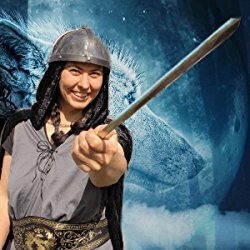 Head over to www.aimeeeasterling.com to sign up for a free starter library that will transport you away from the natural world of homesteading and into the supernatural world of werewolves and shapeshifters! 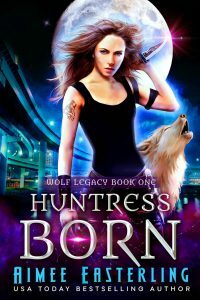 Check out these samples from Aimee's latest werewolf thrillers!